ASV-01 Storage Vial with screw cap PP 2 ml 100 Nos. ASV-02 Storage Vial with screw cap PP 3 ml 100 Nos. 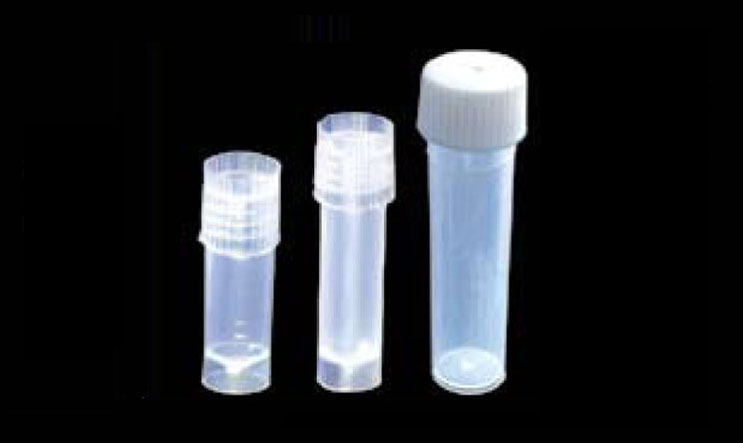 ASV-03 Storage Vial with screw cap PP 5 ml 100 Nos.